At least once a year, I call or text my mom during holiday season to ask her how to make something. My friends think I'm an expert in the kitchen, but they've not sat at my mom's table before. Hearty dinners and yummy treats were a big part of my growing up years and it's important to me to carry on our family kitchen traditions. 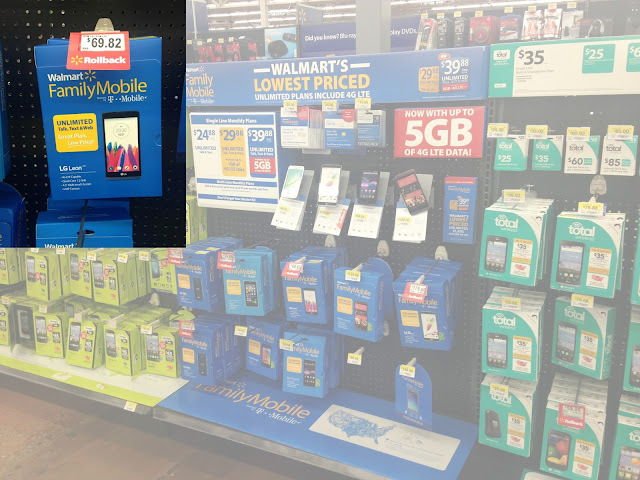 Walmart Family Mobile plans make it simple and affordable for me to keep in touch with my mom during the holidays---especially now that they've added more data (up to 5GB of 4G LTE data) to the $39.88 plan. Now I can call and text my family even more and make sure we are able to share in some holiday memory making---even from 1,800 miles away. Need a gift for a family member you're missing? 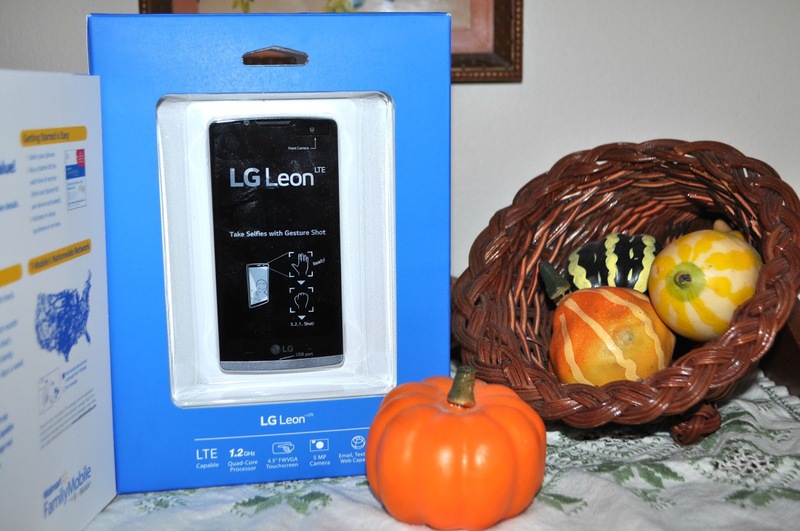 The LG Leon LTE, paired with the $39.88 plan, is a great holiday gift idea. 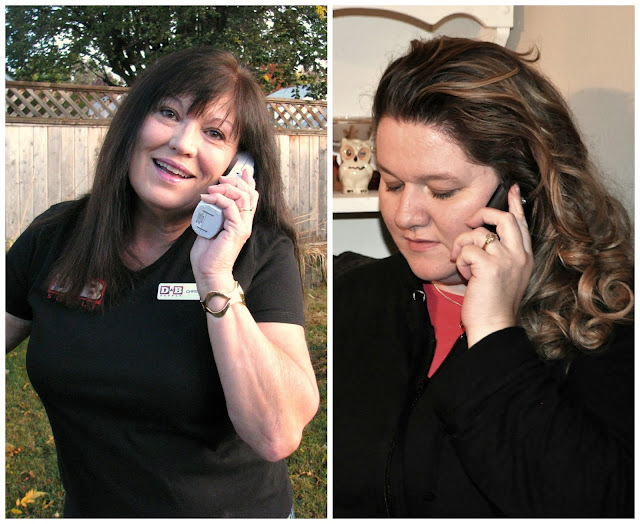 Do your friends and family wish you would keep in contact more often? Tell them this is what you want for Christmas. It's the perfect treat! I found the LG Leon LTE for $69.82 at Walmart in the electronics area. A good plan to choose is the $39.88/month (for the first line) Unlimited Talk, Text and Data service plan, which includes up to 5GB of 4G LTE data. Make sure to pick up this $25 starter kit so you can activate your service either in store or online. After that, you'll pay each month at the end of your billing cycle. It's super easy and affordable---freeing up your budget for lots of holiday gifts and treats for your family. Looking for more sweet ways to treat your family? 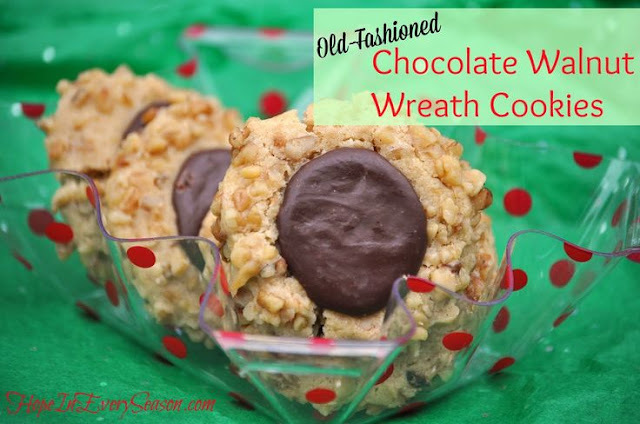 Check out one of my favorite recipes for my grandma's Old-Fashioned Chocolate Walnut Wreath Cookies. 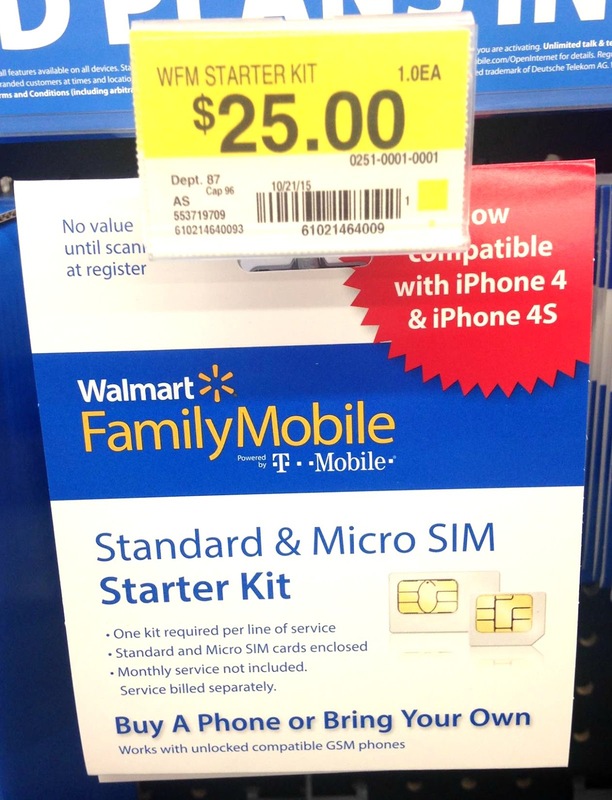 How will you treat someone to a great phone and plan from Walmart Family Mobile during the holidays? Make sure to check out the Walmart Family Mobile Tumblr page and tell me all about your holiday plans in the comments below. It is nice to see an affordable way to keep in touch. Thank you, Sarah for the information!